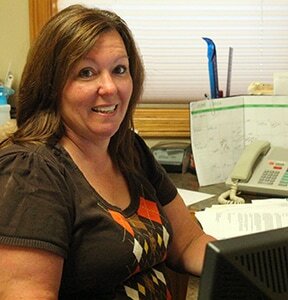 Let our staff help you take the worry out of working with your insurance provider. Abilene Physical Therapy & Sports Rehab accepts and files claims for most insurance companies. Please contact our office if you have any questions regarding your coverage or do not see your insurance plan listed below. Save time at your first appointment, fill out our "pre-exam" form online. Click on button to go to the form. Thank you! We now offer Online Bill Pay. To pay your bill online, click the button below. You will be taken to a new window. If you have any questions, please contact Janette at 785-263-3646.